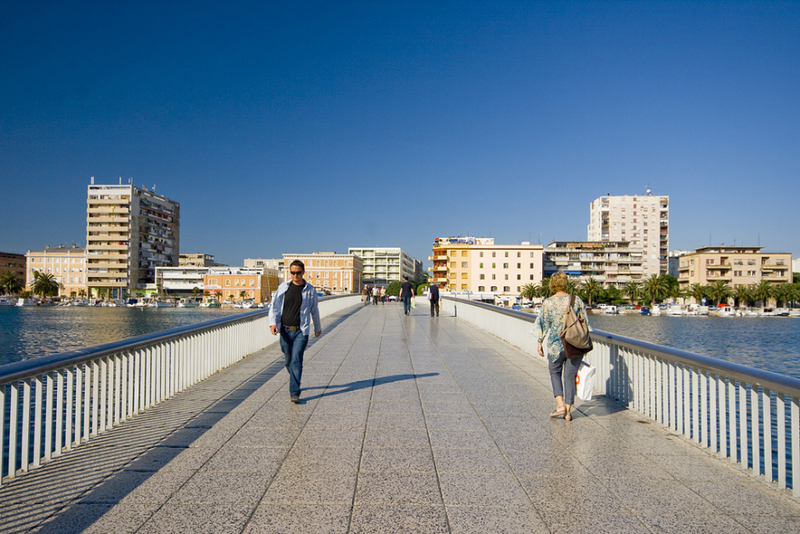 Connects recent Neighborhood with the old town on the peninsula, the busiest pedestrian thoroughfare in the city, built 1962nd year. 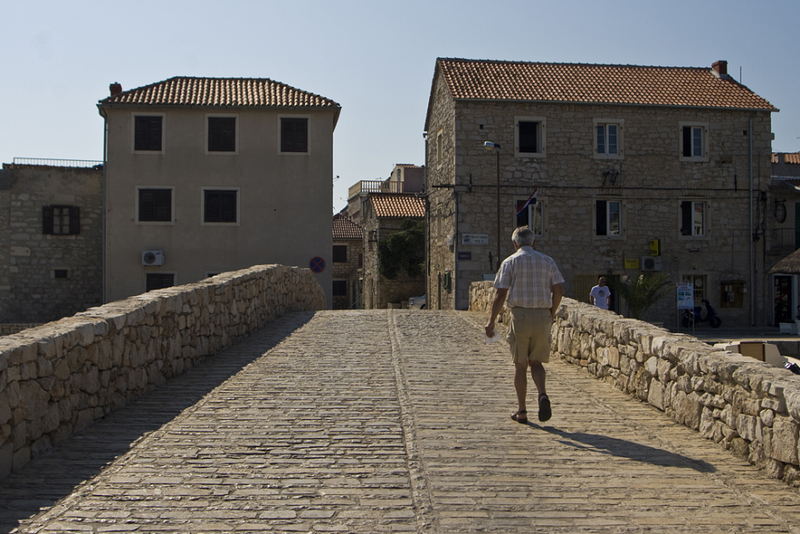 The stone bridge connects Tribunj with island. During the invasion of the Turks Tribunj spread on a small island with stone bridge. In times of war islet surrounded by walls served as a safe refuge from the enemy.